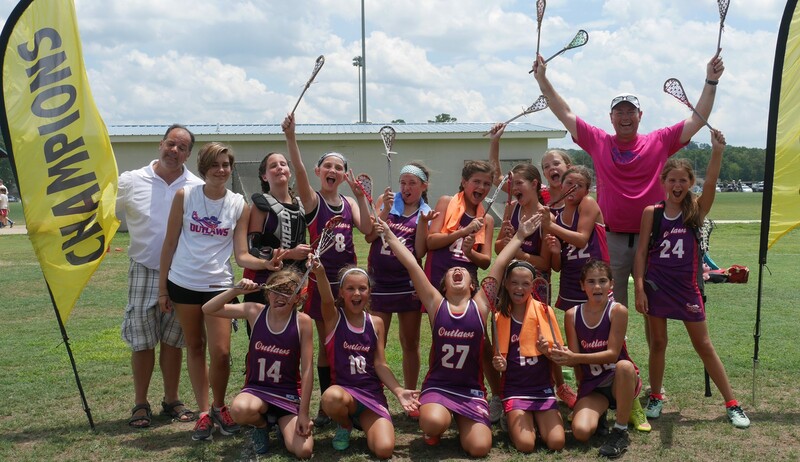 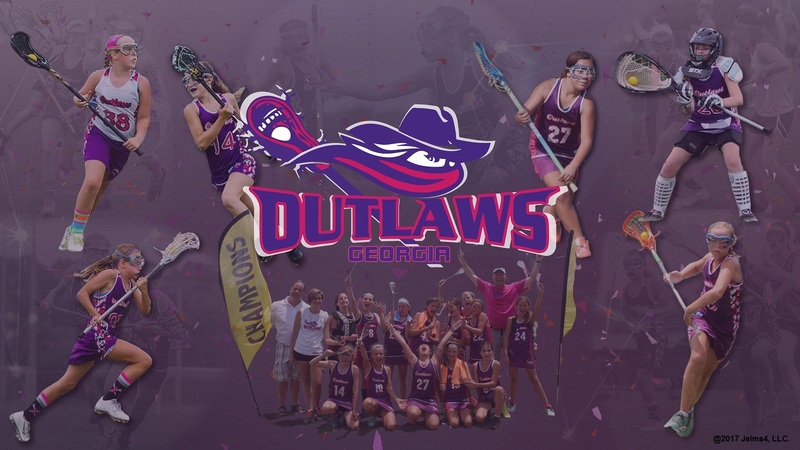 The Georgia Outlaws is the premier girls travel lacrosse program in the Atlanta area out of Newtown Park in Johns Creek, GA. We draw players from Fulton, Forsyth, Gwinnett, and DeKalb counties from ages 8 to 18. 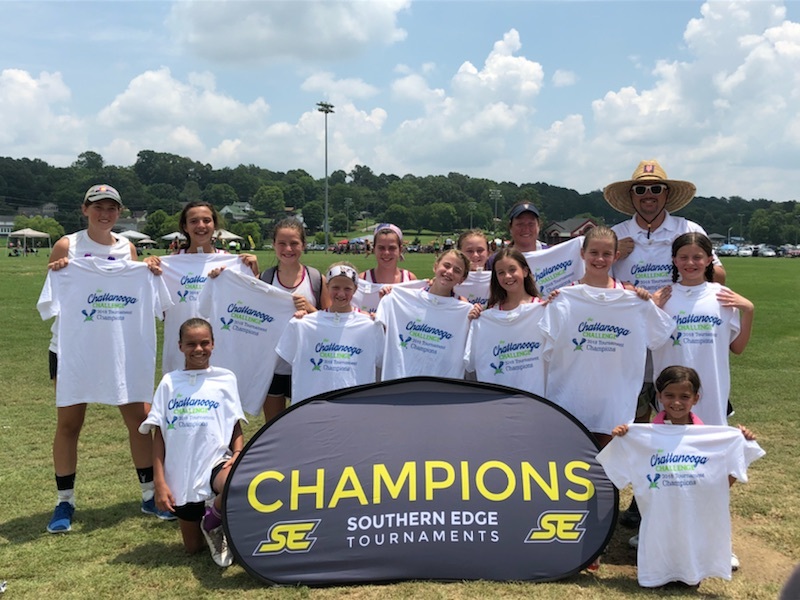 Our summer teams participate in 3 to 4 tournaments both locally and nationally, while in the spring fall/winter we participate in 2 to 3 tournaments locally and regionally. 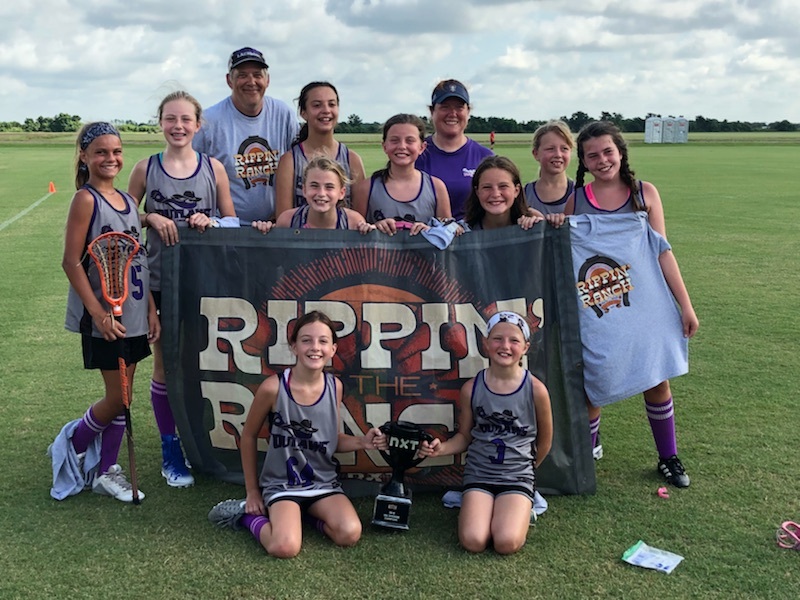 For 2019-2020 we have 9 Lady Outlaws Teams from upraising stars (2026-2028) to High School players (2020). 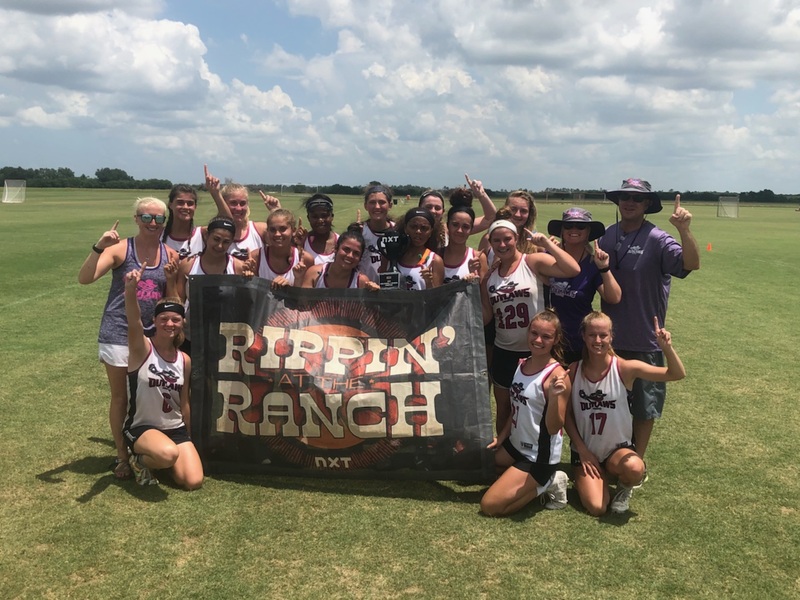 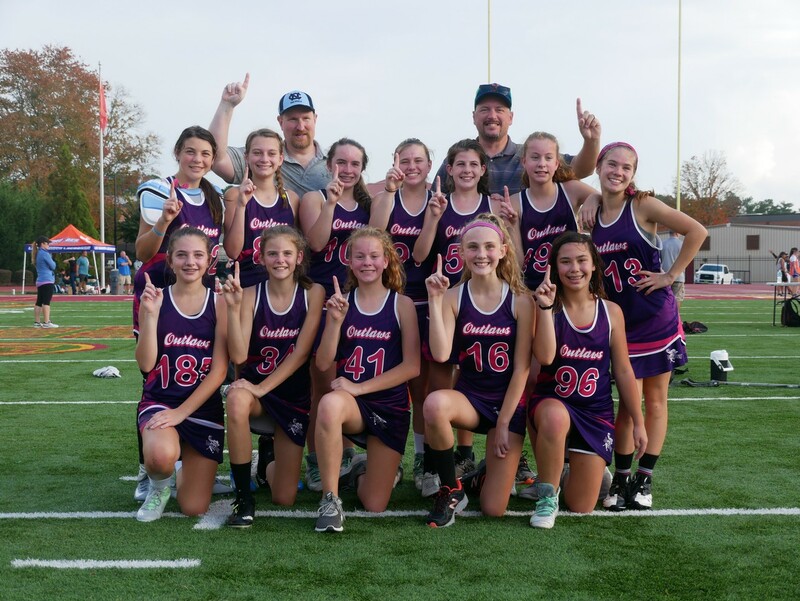 Our goal is to prepare your daughter to take the next step- whether that is moving to full field middle school lacrosse, entering high school and preparing to be a impactful high school player or going down the recruiting path to play in college. 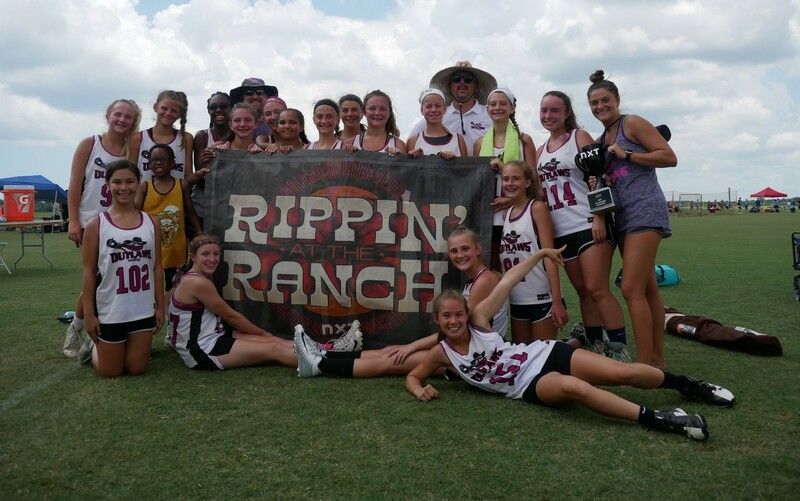 Our staff includes current and former high school and college coaches and players who are dedicated to helping your daughter be the best player she can be.